MSNBC and NowThis News have launched new, co-produced original 15-second daily video series titled “15 Seconds to Truth,” which will dig into a big headline each day to uncover a truth hidden behind the day’s conventional wisdom and spin. 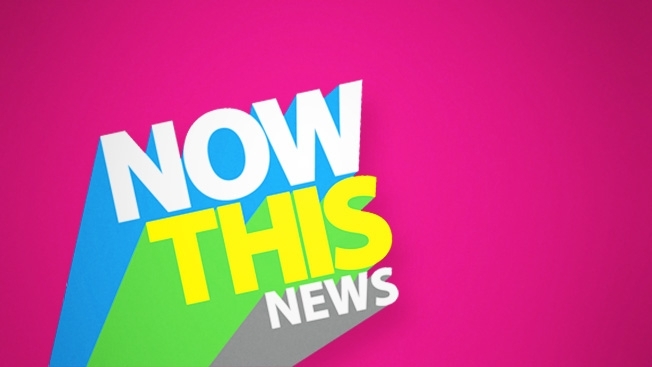 The video series, launching today on MSNBC, Facebook and Twitter, builds on the recently formed partnership between the NBCUniversal News Group and NowThis News, a news organization that specializes in creating unique and impactful short-form video for audiences across social platforms, and popularized the format of 15-second news videos. In addition to distributing “15 Seconds to Truth” across social and mobile platforms, MSNBC will air the news pieces on-air during its regular broadcast lineup as programs transition in and out of commercial breaks. The first installment of “15 Seconds to Truth” can be viewed here.